Opened with the premise of exceptional service for a fair price. Aris Beauty Bar Salon's mission is to provide clients with outstanding salon services while making them feel among friends and family. 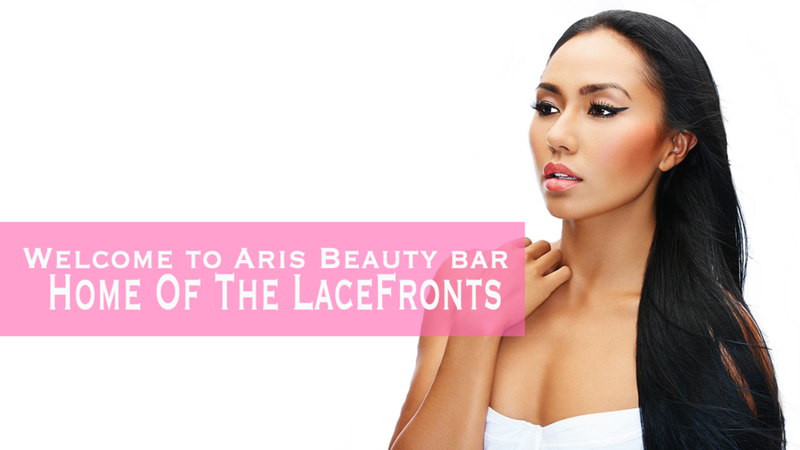 It's this mantra that has earned Aris Beauty Bar prestige among patrons and keeps them coming back. It is our goal to exceed your expectations. Come experience a family atmosphere where you come as guests and leave as friends. Our staff is highly trained with diversity in all aspects of Hair, Nails, and Lace Front wigs. We keep up on the latest trends in our industry by continually attending hair shows and education classes throughout the year. Come let us Beautify you....WHY? BECAUSE IN BEAUTY, WE TRUST.